Our unique wedding venue offers rooms for up to 200 people, making your day perfect. 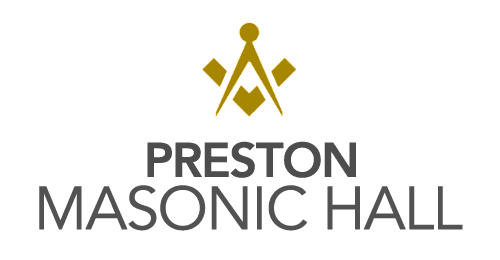 The rooms we have available here at Preston Masonic Hall are fully catered, giving you less to worry about. For more details about our venue and availability, get in contact with us today. To find out more about the rooms we have available for hire in Preston, feel free to contact us using our details below.